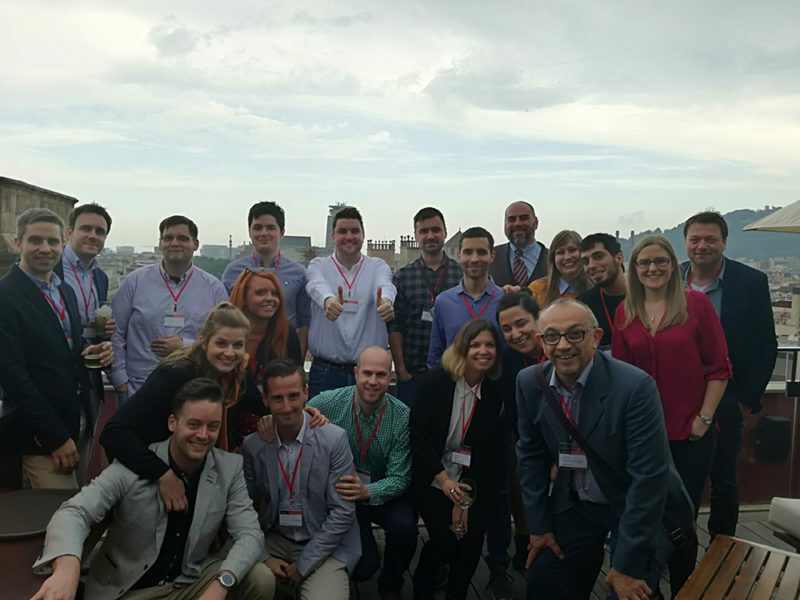 ECommerce Berlin, SEO Campixx Berlin, SMX West, MeasureCamp, SEO Camp Paris, RIMC, SearchLove San Diego, The Inbounder, BrightonSEO, Searchmetrics Summit and the EU Search Awards. With so much going on in the industry, I am surprised that more people do not attend these events. We are time poor, therefore many people may think it is a day out of the office and you cannot afford the time to go, leaving client projects behind. It is a day away from your desk but not necessarily out of the office, you just change the office location. You meet so many people from the industry and you are working, just in a different way. You are learning new skills and techniques (especially workshops), you are also potentially meeting another client, therefore growing your business (or your agency’s). Conferences are a great way to meet others in the industry and build up your brand and that of your company’s. Attending conferences was one way I was able to meet others in the industry and start blogging on State of Digital. This helped build up my “SEOJoBlogs” brand as well as Search London. We all work online, helping clients with their websites, but when do you have time to build up your own brand? You need to find the time do this – if you don’t build up your brand (which will reflect positively on your company), then who will? While working on client sites, you may feel they are not always implementing the tech and SEO changes you recommend. It can therefore be hard to see results. What I really like about conferences is that you can see and learn about real-life case studies. Many times your colleagues in the search industry are having the same issues as you. They may only be able to change a couple more areas of the website or if they are not able to make changes, they do offline work to help generate results. These case studies can be very inspirational and always help me in my day to day work. It is hard to put a price on networking, but it has helped me immensely in the past few years. It has led to job offers and jobs on a couple of occasions. I was freelance at the time, but if you are working for someone else, networking can help you meet others to grow your own profile. They can invite you to other events they may be hosting. I was really pleased to go to International Search Summit in Barcelona last year and this month, I covered the event again. The coverage helps promote the event as well as the company behind it, plus you as well. Search Elite and Conversion Elite, this is taking place June 6th in London. Now the third conference over the space of a year, it combines search and conversions therefore actually breaking down the silos. I was lucky to be invited to be the MC of the event, which was made possible due to the networking at conferences and organising Search London. Tug Life is run by the Tug Search Agency, with offices in London, Toronto and Sydney. 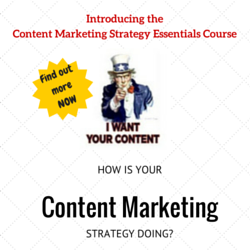 They host a series of workshops in London over four days. This year it is taking place from June 12 – June 15th and I am aiming to make it for at least two of their workshops. UnGagged, starting out in Las Vegas in 2014, this has grown over the past four years and is now in London as well. With speakers coming from all over the world sharing their secret tips (no Tweeting), this is certainly a unique event to attend. A few tickets left for the London UnGagged, June 11 – June 13th. SMX Paris, June is a popular month as SMX takes place the same days as UnGagged. There are a lot of search industry professionals speaking at SMX and I was fortunate to go to the ones in London and New York. The cost is rather high so it always helps if this can be expensed back or if your company can pay for you to attend. SearchLeeds is run by Branded3 and is the North’s biggest conference. This time taking place at the first direct arena in Leeds. It is their 3rd year of running this event and it looks bigger and better than before. Loads of great speakers and two parties too, pre and post. A must for anyone in the industry. And the ticket is free. Digital Olympus, the next edition is taking place June 20th. This is a free online conference that takes place every quarter and was set up by Alexandra Tachalova. SEO by the Beach, what a great combination beach with digital marketing. There are more than 20 speakers, presenting over two days. It costs 260 Euros and includes the farewell party as well as the games. European Search Conference is taking place in Liverpool on June 27th. It is organised by Don’t Panic, the team behind the UK Search Awards, EU Search Awards, US and MENA Search Awards. The cost is 100 GBP plus VAT (early bird) and it includes access to the festival from June 12th to June 28th. I have not been able to find that much in August, that is usually when people take a break from work and well deserved too. However, I have been following The SEMRush blog and it highlights 4 events in the USA, eTail East, Impact Live, Digital Summit Minneapolis and Digital Summit DC. September is when it really kicks off again, so make sure you have a clear calendar. Benchmark Conference, Click Consult are hosting their annual conference on September 5th in Manchester. 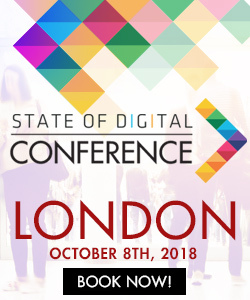 I am really pleased to be invited to the panel and happy to see more and more conferences setting up outside of London. 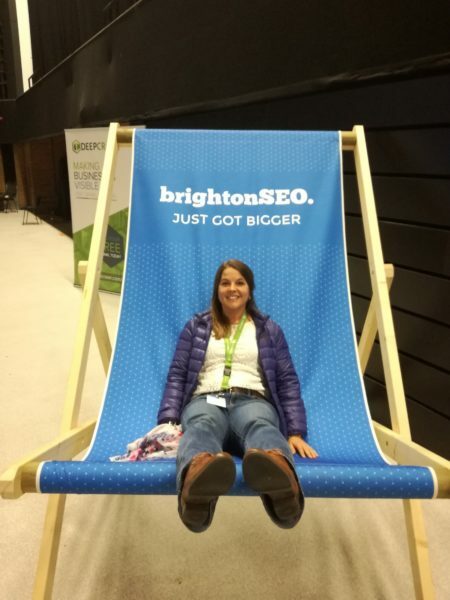 At the end of September is BrightonSEO, great event, love going here, have written some blog posts over the past few years covering the speakers. BrightonSEO is taking place on September 28th with the training day the 27th. MeasureCamp is in Berlin October 6th. I was fortunate to go in March in London and really recommend anyone looking to up their skills and meet others in the industry, to attend. Tickets are free, but they go fast. SearchLove is back in London, October 15th and 16th. I love this conference which is in the Old Brewery, near Liverpool Street. There are always great speakers, but ask your company to help you with the cost as it does not come cheap. I recently attended International Search Summit which was a fantastic and well-organised event, run by Webcertain. They had 10 different speakers at their last summit in Barcelona and I am already looking forward to the next one which will be November 15th. Early bird tickets have just been made available. SMXL Milan is taking place November 6, 7 and 8 in Milan, Italy this year. I would love to attend, not made it over to Milan yet on my SEO travels ! There are many conferences to attend, some are free (like Search Leeds and BrightonSEO), while others cost, with the price ranging from a hundred pounds to a few hundred. Fili Weise has highlighted his events on his website and it is well organised as well. Definitely worth a read! I look forward to seeing you all at an event soon.